What is Owner Financing? Let’s say you’ve found the right home for you, the seller has agreed to you offer but then something went wrong. You’ve known that you can’t qualify for a mortgage or maybe the money you’ve saved is not enough for your down payment. This can happen …. Or let’s say you’re tired of renting, and you want to own a home in the Oklahoma City Metro but your credit, lack of down payment, or income is holding you back from qualifying for a normal bank loan, We can help you though Owner Financing. Owner Financing is when the owner finances the purchase of his home for the buyer. With owner- financed home, the owner accepts the role of the traditional lender. The owner can finance the entire mortgage or he can lend the difference between the buyer approved mortgage amount and the price of his home. The buyer repays the owner monthly with interest. We are simply an alternative if traditional buying doesn’t work due to poor credit or lack of financing. Owner Finance OKC specialize in helping in helping Oklahoma City Metro residents become homeowners through our Oklahoma City Metro Owner Financing Program. This means there are no banks involved. You are not renting the property or renting to own. You are buying it without the bank. Our homes are often priced from $39,900 to $100,000 and typically require a down payment of $3,000 to $10,000. We have found that this is the best price range to find homes that are in decent neighborhoods where people want to own a home and raise a family. Step 2: We’ll look at your situation, the type of property you’re looking for, and show you your options here in the Oklahoma City Metro. Step 3: View the local Oklahoma City Metro homes that fit what you’re looking for. If you see one you like, go check our the exterior and the neighborhood. If you like the exterior and the neighborhood and you have a substantial down payment, call us at 405-276-4799 to set up an appointment. Step 4: Download our application and fill it out. Plus, as we acquire new properties each month, as long as you’re on our Owner Financing Home List, you’ll get email and text alerts with the latest properties available. 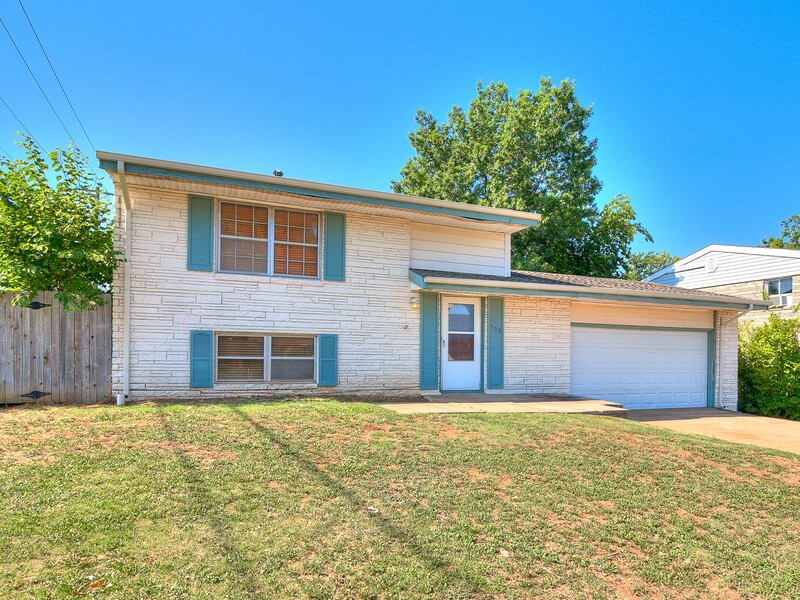 START below and see our available Owner Financed Homes in Oklahoma City Metro!